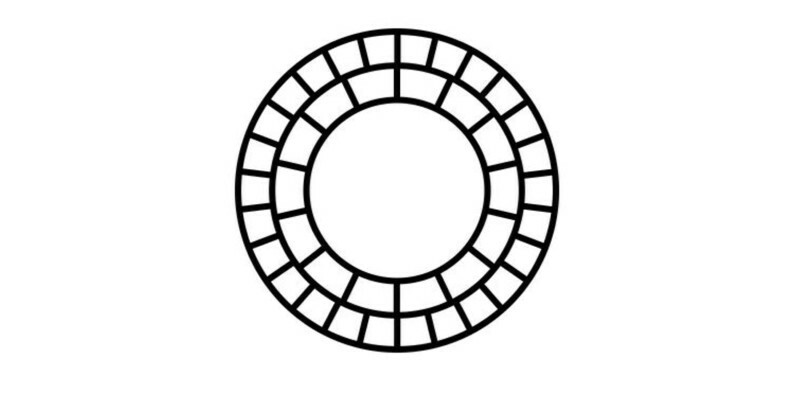 VSCO Cam was recently updated to add Originals, an editorial series aimed at adding a “human element” to the app. The problem is — people absolutely hate the redesign. @vsco I just want to edit a photo and that seems to have been completely removed ? @vsco app update has rendered it useless. Can’t even find my library anymore. UX person needs fired. Well then. Back to the drawing board, we hope.